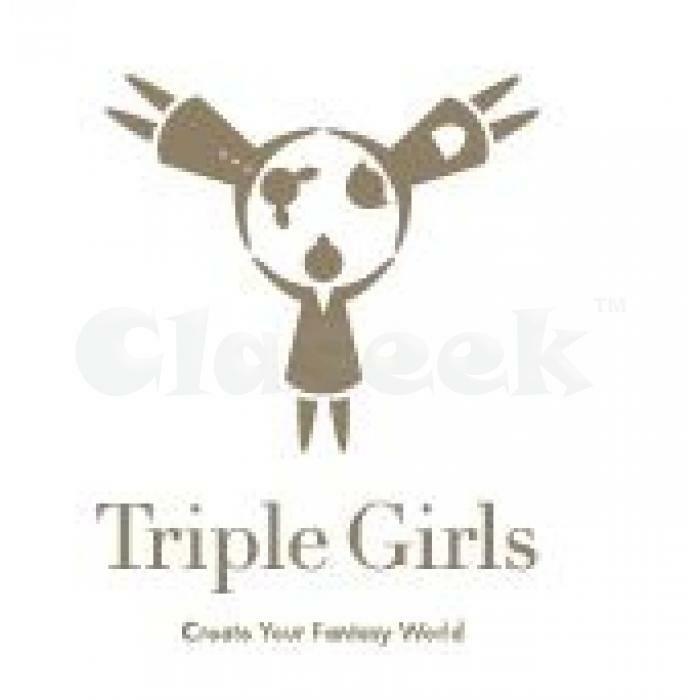 Welcome to the Triple Girls website where you can buy gold and silver jewellery online. Our convenient online store enables customers to choose from a stunning collection of earrings and necklaces that have been lovingly handmade using quality Swarovski crystals, gemstones, pearls and more. Whether you are after accessories for everyday wear or stand out pieces that are taken out for special occasions, we are sure you will find the perfect design at the right price.